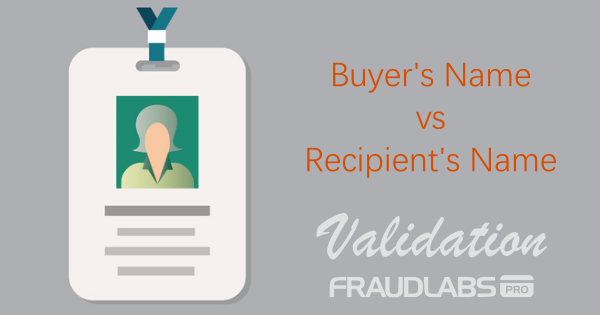 FraudLabs Pro enables you to set up a validation rule to verify the buyer’s name against the recipient’s name. This checking is useful especially if you encountered an increasing number of fraud cases of buyers who shipped the item to a different recipient, who may or may not be staying in a different home address. Why is this a sign of fraud? If the fraudster is going to pay using stolen credit card online, the fraudster will have to enter the correct billing information, especially the full name, as according to the stolen credit card information on the file, so that the transaction can go through successfully. However, they could enter a different billing address, as the AVS checking is only applicable for certain countries, such the United States, Canada and the United Kingdom. Then, the fraudsters will put their name as the parcel recipient. 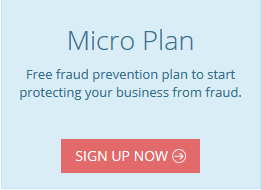 This was one of the fraud patterns we have noticed from our analysis. Please make no mistake, it’s alright and legitimate for the buyers to buy the gift online and deliver to their loved one who is staying in a different state or country. However, it’s always recommended to review this type of order before the fulfillment. A precautionary check could possibly save you from the hassle of chargebacks later on. How to enable the buyer versus recipient name validation? Login to your merchant area. Click on the Rules menu. Click on Add Rule button. Select User Account Validation -> Full Name. 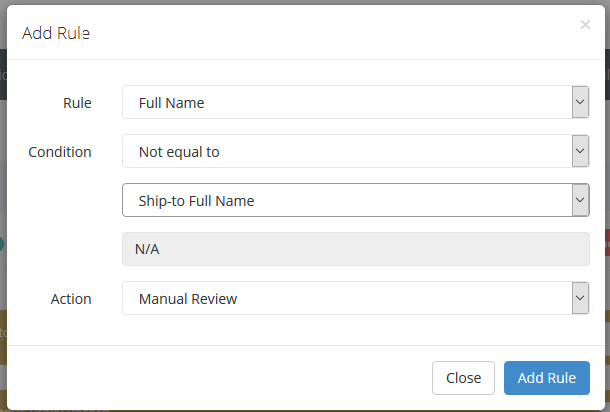 Select Not equal to in the condition dropdown, and then select Ship-to Full Name. Select the desired action. And, below is the screenshot of the rule. Click on Add Rule button and then click on the Save button. The above rule will help you to automatically screen the buyer’s name against the recipient’s name, and will flag the order for review if there is a mismatch. Please take note that the checking is case insensitive and an exact name comparison. For example, “John Cave” will match “JOHN CAVE”, but will not match “John L Cave”.